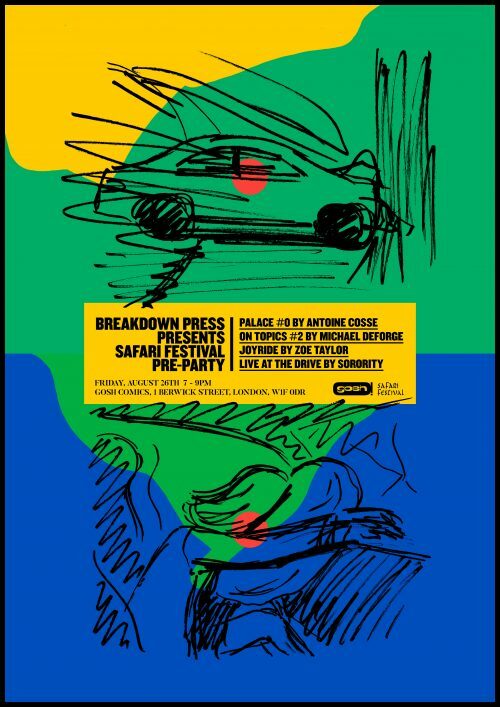 As all regular Broken Frontier readers will know by now, Safari Festival is coming this Saturday August 27th. But before the big day there are a number of related events to get you in the mood for the festivities. 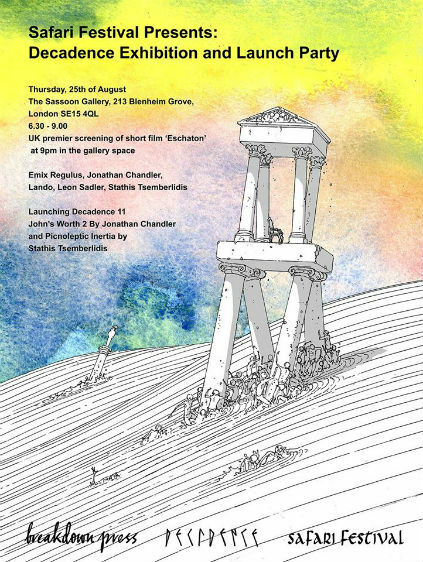 On Thursday August 25th the Decadence Comics Exhibition launches at London’s Sassoon Gallery. It’s also the official debut for the new Decadence #11, Jon Chandler’s Bad Man Standing and John’s Worth, and Stathis Tsemberlidis’s Picnoleptic Inertia from Breakdown Press. 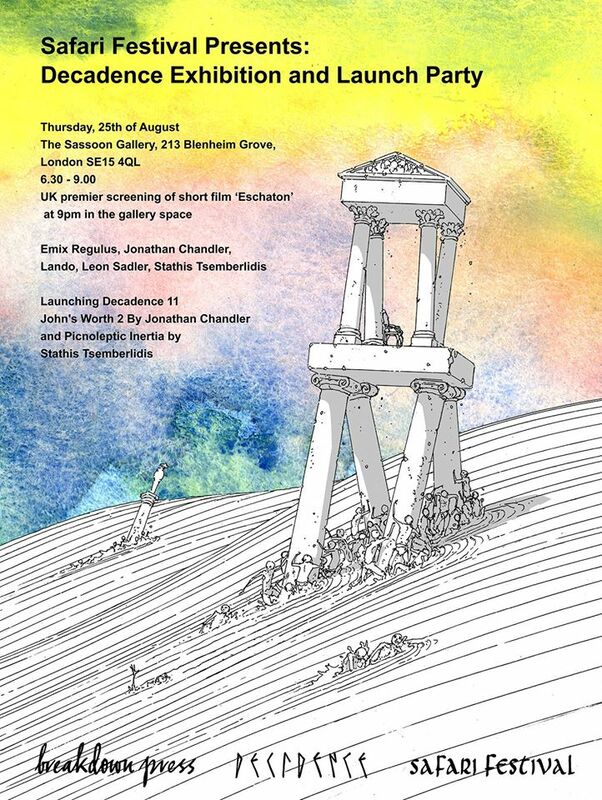 It also marks the UK premiere screening of Tsemberlidis’s film Eschaton. Then on Friday August 26th there are two Safari tie-ins happening at London’s Gosh! Comics. 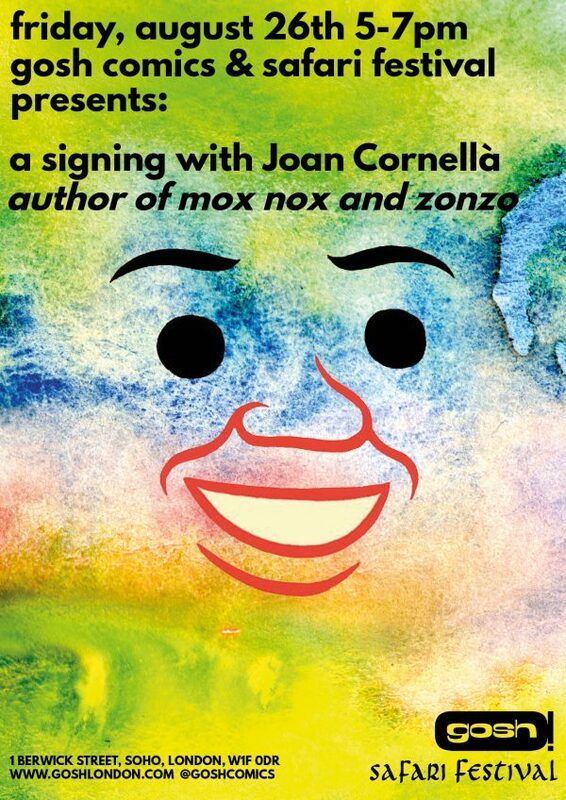 Firstly there’s a signing from festival guest and social media phenomenon Joan Cornellà. Full details here and you can read our recent review of Cornellà’s Mox Nox here at Broken Frontier. And, finally, there’s a Safari Festival Pre-Party later on Friday at Gosh! 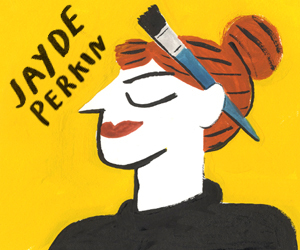 where you can pick up the many Breakdown Press books debuting this week including Antoine Cossé’s Palace #0, Zoë Taylor’s Joyride, Live at the Drive By Sorority and Michael DeForge’s On Topics #2. Full details here. For more on Safari Festival visit the site here.